Beautiful 3 Bedroom, 2 1/2 Bath Townhome In Desirable Centennial Lakes. Easy Access To I-75, Great Schools And Shopping. Hardwood Floors Thru-Out First Level, Gourmet Eat-In Kitchen With Beautiful Cabinets And Granite Countertops With A View Of The Family Room. Romantic Gas Fireplace With Logs. Loft Area Upstairs Can Be Playroom Or Office Area. Laundry Room Upstairs. Large Master With Double Vanities And Garden Tub/Separate Shower And Large Walk-In Closet. The average asking price of a 3 bedroom Acworth condo in this zip code is $250,037 (19.1% more than this home). This condo is priced at $88/sqft, which is 53.9% less than similar condos in the 30102 zip code. 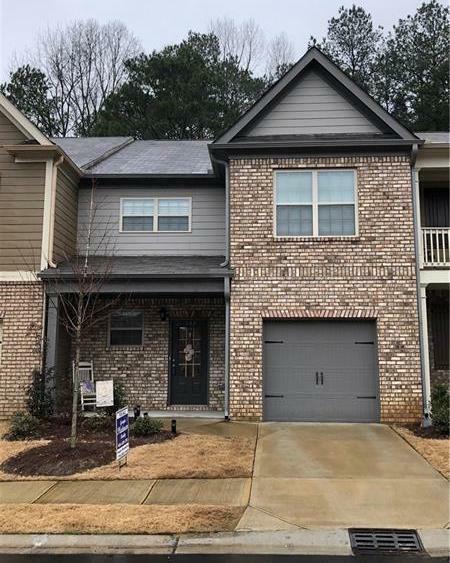 Listing Courtesy of Georgia Platinum Realty, Llc..
397 Franklin Ln, Acworth GA is a condo of 2398 sqft and is currently priced at $209,900 . This condo has 3 bedrooms and was built in 2017. 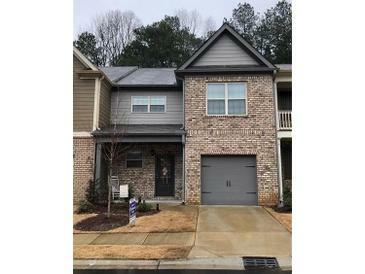 A comparable condo for sale at 1236 Wade Green Ct Nw in Acworth is listed at $233,900. This condo on 397 Franklin Ln has decreased in price by $10,100 and the last change was on 2/1/2019. In addition to condos, EasyStreet also makes it easy to find Homes and Foreclosures in Acworth, GA. Wilshire Commons, Grove Park and Hickory Station are nearby neighborhoods. MLS 6122578 has been posted on this site since 1/24/2019 (90 days ago).